Comment: Want a privacy fence installed back yard. America Design Iron Work Inc.
Pittsfield Fence Contractors are rated 5.0 out of 5 based on 1 reviews of 1 pros. 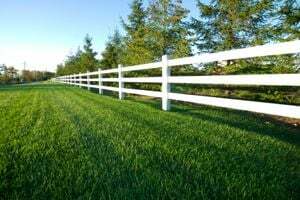 Not Looking for Fences Contractors in Pittsfield, MA?